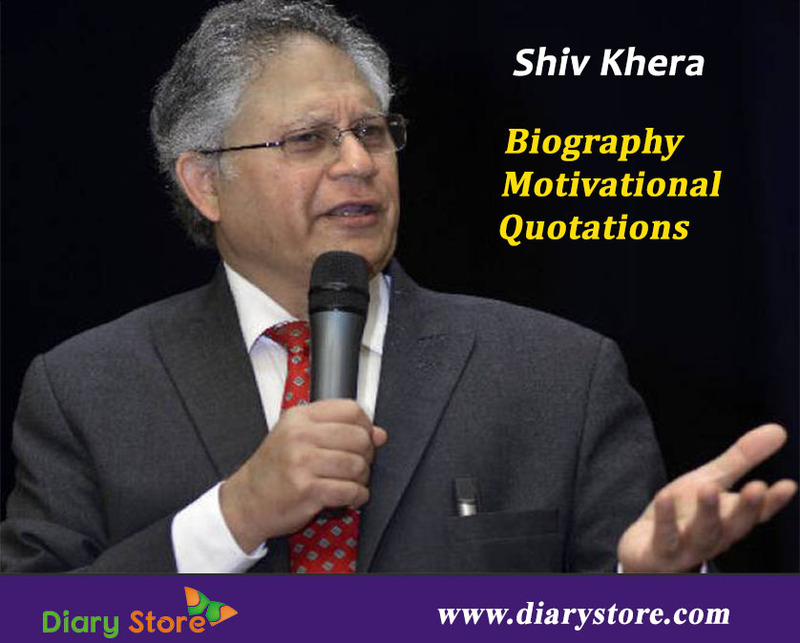 Shiv Khera Biography-Shiv Khera was born in Dhanbad, Jharkhand in a business family that operated coal mines. 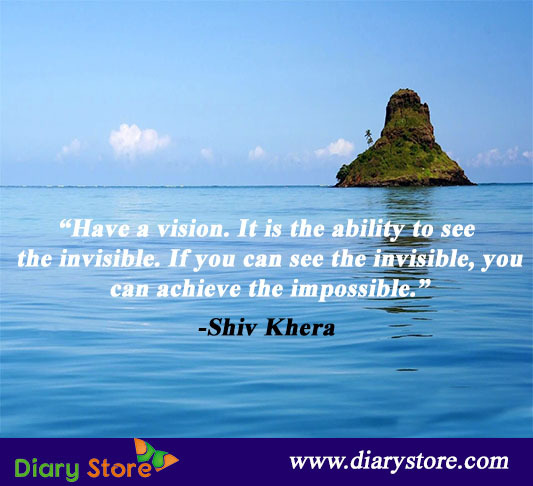 He is an Indian author of self-Help books and an activist. Shiv Khera launched a movement against caste-based reservation in India, founded an organization called First foundation and started the Bhartiya Rashtravadi Samanta Party in 2008. Shiv Khera supported the Bhartiya Janata Party during 2014 polls in India and campaigned for Lal Krishna Advani, a senior member of the party. Shiv Khera also filed several public interest lawsuits in the Indian Supreme Court. In 2009, he unsuccessfully contested the country’s general election. 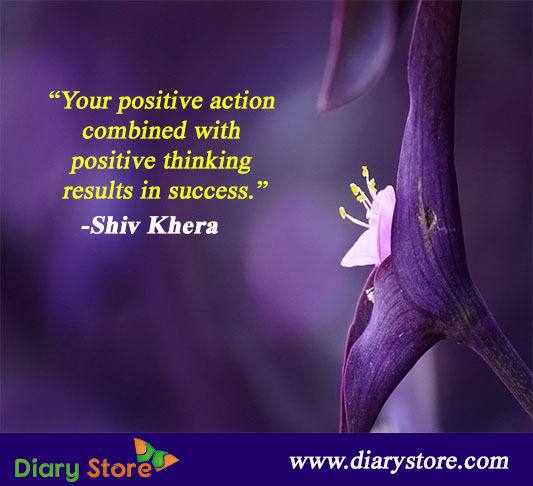 Books of Shiv Khera are You Can Win, Freedom Is Not Free, Living With Honor, and You can Sell.